New Delhi: Tata Steel today said it has bagged Jamshedpur franchise of Indian Super League (ISL) and will be part of ISL from the next season. Tata Steel will announce the names of members of the Jamshedpur team along with the squad and coaching staff in due course, the company said in a statement. The team logo and jersey will also be unveiled soon,it added. According to the statement, ISL organisers and Football Sports Development Limited (FSDL) had invited bids for 10 cities in India, namely Ahmedabad, Bengaluru, Cuttack, Durgapur, Hyderabad, Jamshedpur, Kolkata, Ranchi, Siliguri and Thiruvananthapuram. 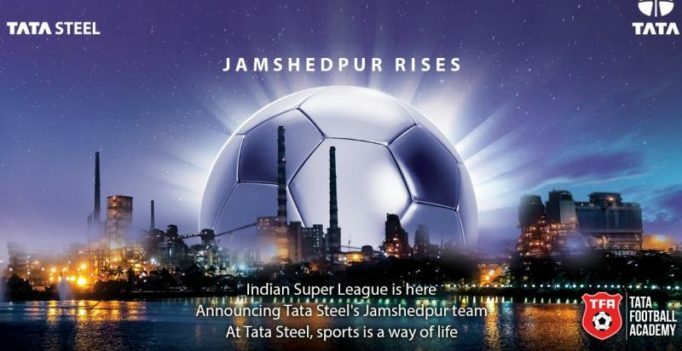 Jamshedpur was awarded to Tata/Tata Steel and it will participate in ISL, the statement said. 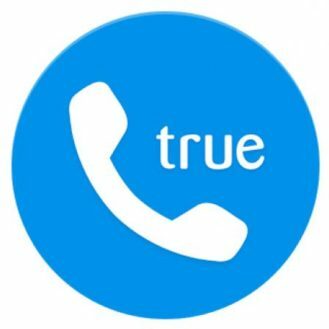 Noting that the Tata group has a long association with sports, especially football, with the efficacious Tata Football Academy (TFA) in Jamshedpur, the statement said the TFA has been grooming exceptional players who have brought glory to the nation for the last 30 years.